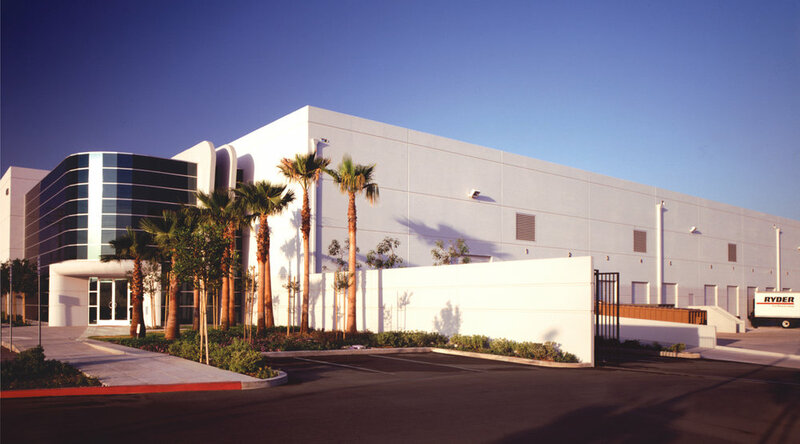 230,500 square foot tilt-up concrete distribution center comprised of 20,300 square feet of improved office in addition to product storage and distribution (27 truck doors). Total site size of 11.25 acres with 47% coverage. 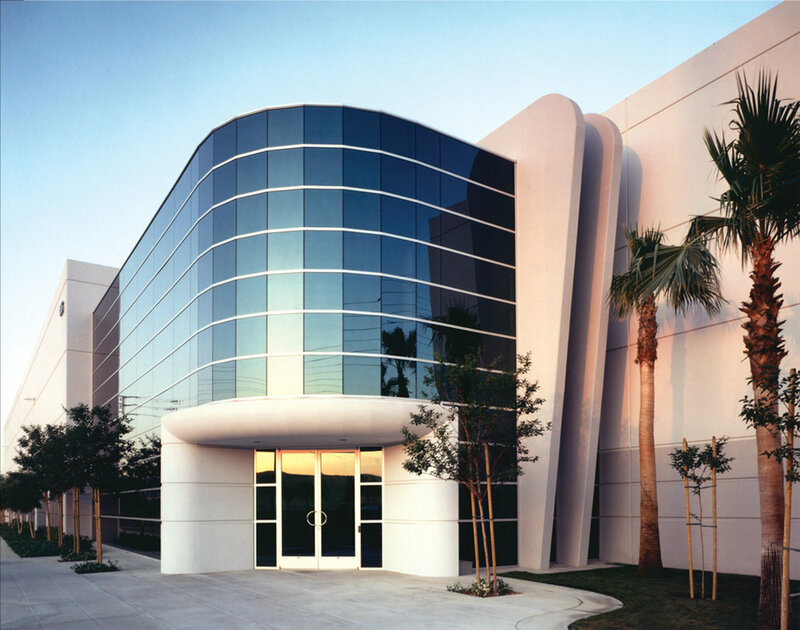 300,000 square foot corporate headquarters including 50,000 square foot of improved office, administrative and product showroom space, and 250,000 square foot of product storage, distribution and testing space.